British Mountain Guide (IFMGA) and MIC. I love adventures, whether it’s doing a new alpine route in tricky, winter conditions or introducing folk to the great outdoors on a sunny, single pitch day. As a super active, mountain professional for more than 20 years I have a wide range of experience from taking people out for the first time, teaching people to lead, helping candidates prepare for assessments and guiding difficult winter and summer alpine routes. 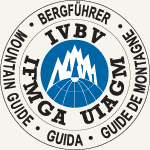 As a British Mountain Guide I am a member of the International Federation of Mountain Guide Associations (IFMGA). IFMGA Mountain Guides are the most qualified and experienced mountain professionals, working throughout the world in the most challenging environments. Whatever your aspiration – give me a shout! Adventure is the hallmark of the best mountain experiences. Sharing these adventures with you is a privilege. Your time is precious though. I can work with tight time constraints to make sure you maximise the experience and minimise the fuss. Whether you have UK, Alpine or Greater Range aspirations or perhaps you want to experience committing sea cliff climbing, immaculate ice climbing, classic alpinism or just finding some remote ledge to eat your sandwiches on, let me help. Get in touch for a potential agenda. North Wales represents a Mecca for rock climbers. The traditional spirit and style combined with fabulous views and challenging environments ensures unparalleled days out. The climbing doesn’t have to be desperate but hopefully inspiring and challenging. The itinerary will vary, dependent on you but you can be sure it wont disappoint! It’s hard to imagine mountains with more accessible, enjoyable and diverse mountaineering adventures than the cwms, peaks and ridges of North Wales. From the mega classics like the knife edge Crib Goch to more tricky, technical, scrambling adventures in Ogwen; North Wales is the place. Efficient and safe movement over the diverse ground is the game. Totally unique, UK winter mountaineering adventures are exciting and challenging. Whether taking on the difficult ice climbs on Ben Nevis, enjoying the technical mixed climbing in the Cairngorms or classical steady mountaineering in the remote North West, I have a cracking winter agenda in mind for you. N. Wales can come good too-and if it does I’m your man on the ground! Many aspiring alpine mountaineers dream of climbing Mt. Blanc and the Matterhorn but a strong team is critical. You provide the aspiration and I will provide the know-how. What you will get from me is a steady, safe and lighthearted approach. 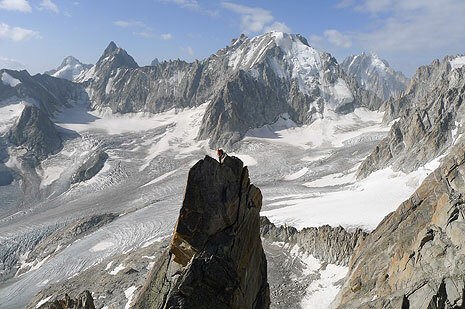 Climbing these alpine giants should be fun as well as challenging. I will not drag you up and down; we will share the adventure together. Have you aspirations to climb immaculate ice pillars, striking icy goulottes or open alpine north faces? With loads of experience throughout the Alps & further afield I can look after you & provide incredible mountain experiences. Canada’s Icefield Parkway, Norway’s Rjuken, Switzerland’s Kandersteg and France’s Ecrins… it’s all there for the taking! 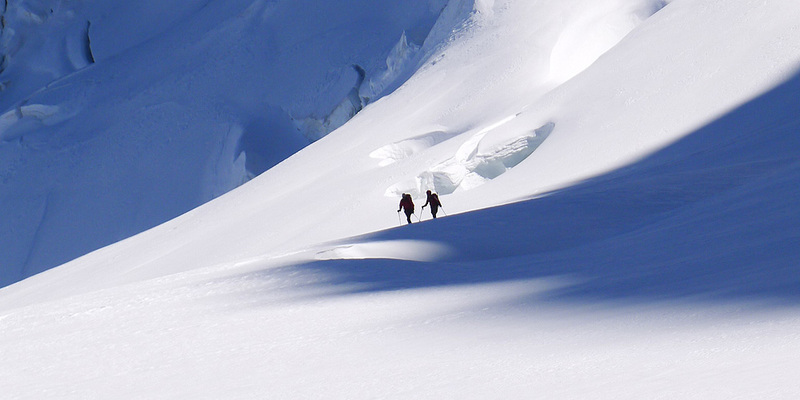 Ski Touring represents the ultimate in journeying through the alpine mountains. Few experiences compare to accessing a remote col as a staging post to skiing a stunning, alpine peak and descending off the back to the glorious hospitality of a mountain hut and soaking up the evening alpine glow. The emphasis is on adventure with careful attention to safe travel. Focused, individualised teaching and directed coaching has a central role in my work. My aim is to involve people in adventurous days out offering learning opportunities where appropriate during the day. Frequently mountain experiences can be ‘full on’ and learning is often undertaken in hostile environments. I have a huge number of years experience working in these environments, reading people and creating learning opportunities in the most tricky, working conditions. Even regular mountain walkers can feel that the superb, jagged ridges & exposed scrambles of North Wales are out of reach. 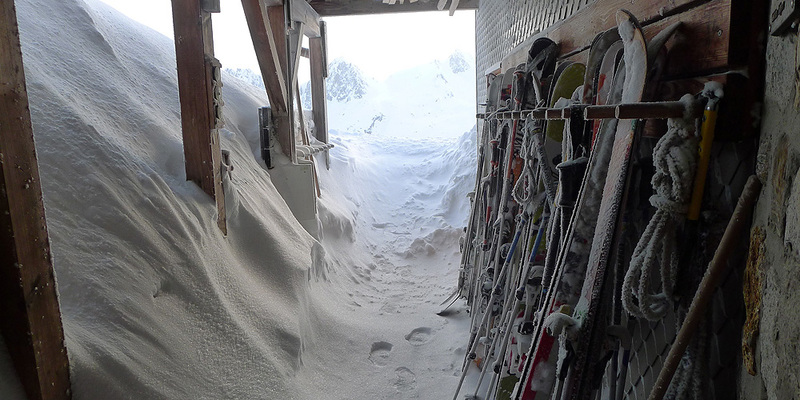 Let me help you open the door to this delightful way of experiencing the mountains. 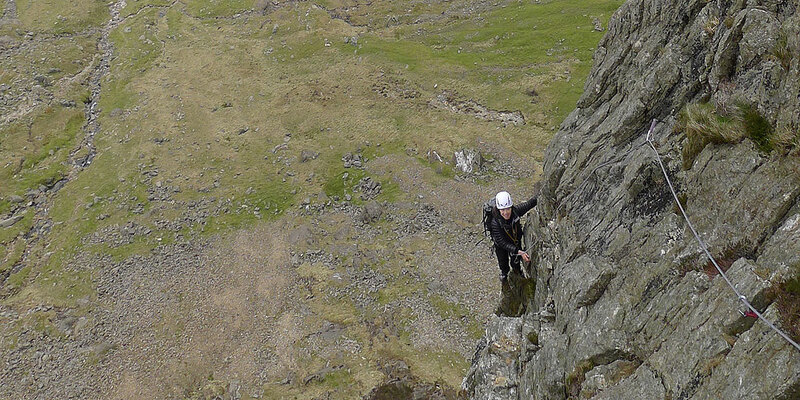 From introducing steep mountain terrain to simple, but confidence boosting ropework, on grade 3 scrambles, I can help you make the right choices. Are you an experienced mountaineer wishing to do some technical climbing or a regular at your local wall wanting to lead traditional rock routes? With the diversity of rock types and wonderful environments, North Wales is the place to teach and learn. You will feel relaxed enough to take on board the coaching but operate in a beautiful and stimulating environment. 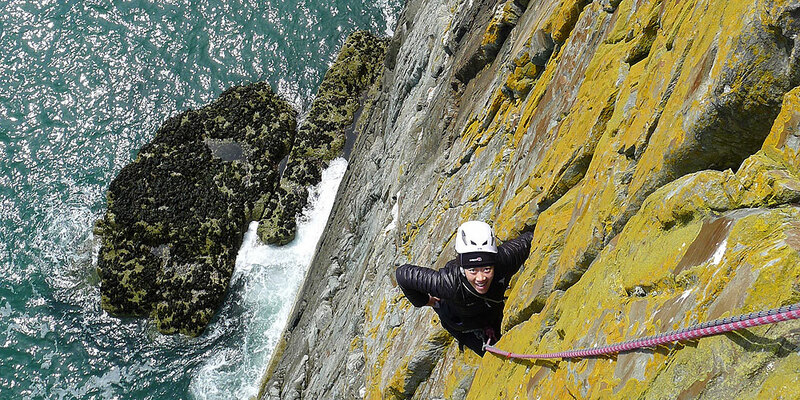 Adventure is the key element of climbing on the sea cliffs of North Wales but the margin of safety needs to be tipped in your favour for safe travel in this exciting environment. Learn how to become confident in your ability to recognise problems and find solutions. Foresee issues arising before they happen & what to do when it all goes a little ‘amiss’. Without doubt, climbing is fantastic! Some days, however, are better than others! I can work with you to sort what you find difficult. Perhaps you struggle with; moving above gear, placing wires, belaying or just feel you are not hitting your potential. Maybe you want to climb with your children and want to be confident you/ they are demonstrating good practice? What do you do if it all goes wrong! A few basic skills will boost confidence and improve your performance. Problem solving and improvised rescue skills are open ended. Skills taught will be tailored to your personal skill level and where possible taught in ‘real environments’ on the seacliffs and multipitch routes in North Wales. The bigger mountains of the Alps and further a field demand total competence and careful organisation. Whether you aspire to climb or ski Himalayan giants, remote Alaskan peaks or travel in the Polar regions, I can guide and develop your skills to stay safe. From dealing with altitude, to fixed ropes and logistics, my instruction will be tailored to the area you wish to go. Guiding to me is all about sharing adventures together. I provide the knowledge, skills and enthusiasm; you provide the aspiration and determination. Rather than dragging you up and down the climb we will share these amazing adventures together. Being an independent guide I can provide you with the benefit of total flexibility. Whether rock climbing on my ‘home turf’ in N. Wales, climbing Mont Blanc or the Lotus Flower Tower in Canada, the world really is your oyster. I’m super keen to price up any agenda with no obligation. You will find that price will be as competitive as possible. This is purely because I will want to get involved too! Burning desires for adventure need to be fulfilled! Do you have a route or mountain in mind you fancy doing? It does not matter what or where it is, I can help to fulfil your dream. Perhaps it is to climb the Old Man of Hoy in Scotland, the classic North Faces of the Alps or some Himalayan giant. 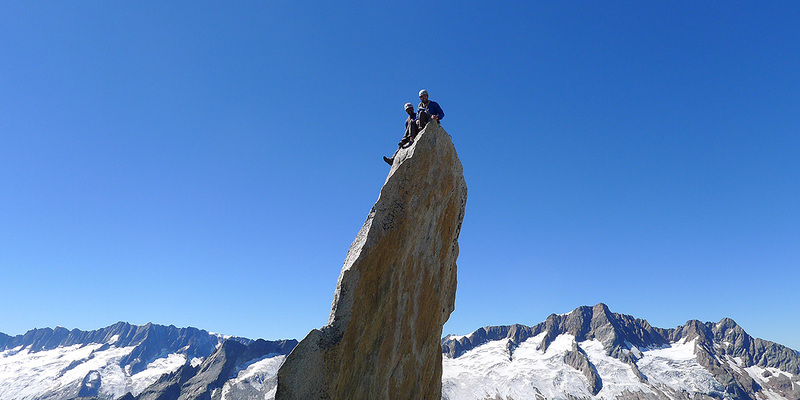 Maybe you aspire to climb the route for yourself, for example the Hornli Ridge on the Matterhorn. If you are not sure what that entails and need a few days training and guidance to help you prepare for your own ascent… no problem! I will effectively guide you through the preparation and ascent of the route or peak. Pick a dream route. I’ll email when it’s in condition and can guide it. It’s as simple as that. Let’s face it, its not always ideal weather in Wales but I’m your man on the ground! So not to waste your precious time, you let me know what you want to do and I’ll email/call when its good! A stunning peak festooned with some fabulous mountain journeys. Fancy avoiding the crowds clambering their way to the top of this majestic peak? Perhaps somewhere remote and adventurous to gloriously arrive amongst the crowds to finally approach the summit. I can show you the way. A Dream of White Horses – The ‘Gogarth Grip’ factor in full effect! 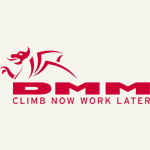 As an active Mountain Instructor (MIC) & IFMGA British Mountain Guide I am no stranger to training and assessments. Perhaps it’s been a little time since your training or you didn’t quite catch all the detail or want a little extra help or just can’t afford to fail. As the Mountain Training England Development Officer, trained teacher and former Senior Field Studies (FSC) tutor, I can identify your personal weaknesses and prioritise further training. There are many qualified instructors out there but few top level ones. If you want the work, it is important to pass well!